Ten years ago, we featured an 11 year-old pianist on our show. 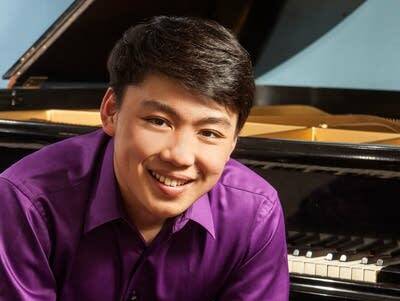 George Li is now 21, a student at Harvard, and has a busy schedule of concerts around the world. On Tuesday's Performance Today, he gives a thrilling performance of the Piano Concerto No. 2, by Camille Saint-Saens, in a highlight from the 2016 Verbier Festival. : Sonata for alto saxophone & piano "Hot Sonata"